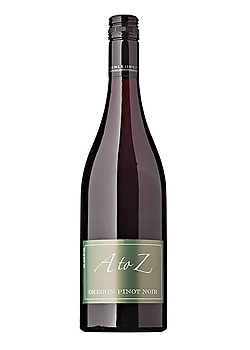 Cherries, Spice, Cassis, Medium-bodied Vivid fruit and full tannins define the 2011 A to Z Pinot Noir. 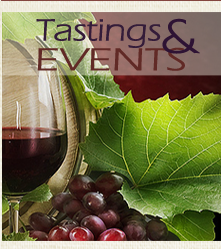 The wine is pure, displaying pedigree and presence with a beautiful, clear, vibrant red color. Fresh aromas of lush forest berries and cherries lead, followed by more savory arommatics of tobacco, smoke, game, clean earth and flint.